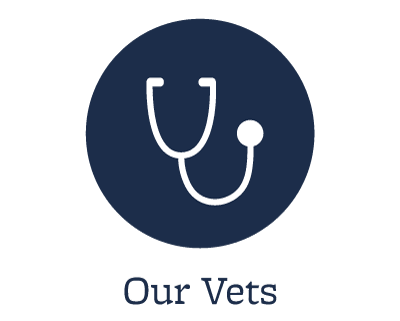 Hanover Regional Animal Hospital in Wilmington, NC is a full service companion animal pet hospital offering excellent medical and surgical care to 4 legged family members. 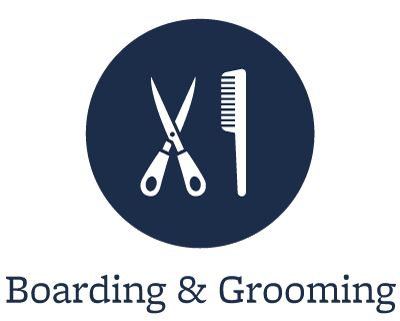 We have a pet pharmacy and kennel boarding for small pets. Managing Veterinarian, John T. Manolukas, DVM, PhD and his experienced team of skilled vets welcome you to our practice. 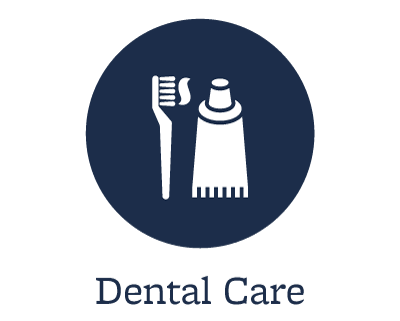 Our special areas of interests include preventative health care, disease prevention, vaccinations, spays & neuters, dentistry and feline [we are a cat friendly clinic] as well as canine medicine and surgery. We offer full-scale health programs for your pets that include bi-annual physical exams, vaccine and parasite control programs. Remember, here in Wilmington we see a significant amount of heartworm disease and internal and external parasites continue to be a year round problem for small animals in our community. 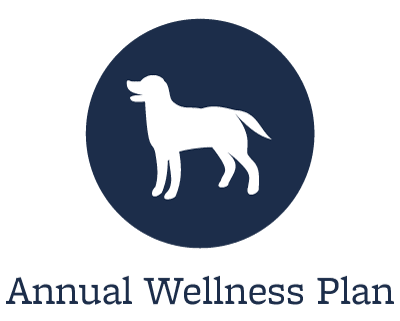 At this site you will find information about our practice philosophy, our services, helpful forms to assist you and an extensive Pet Medical Library for you to search for additional pet health care information. 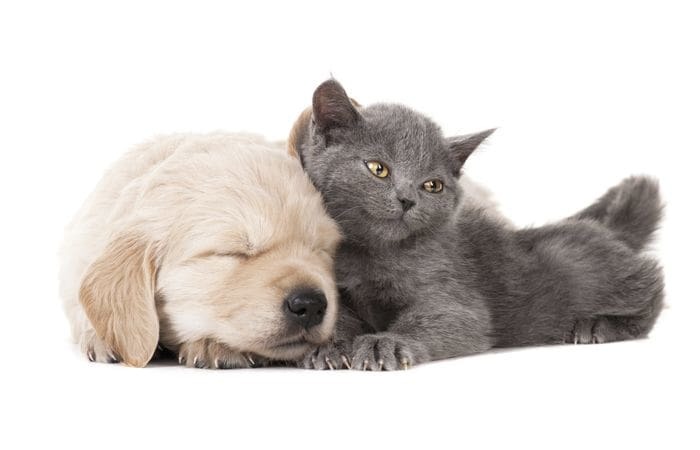 Be sure to check out the pet portal for your pet's specific information. Put your trust in the caring and compassionate hands of Hanover Regional Animal Hospital.